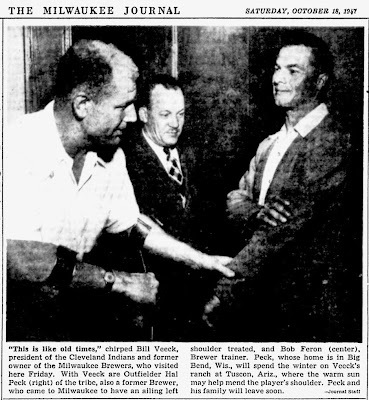 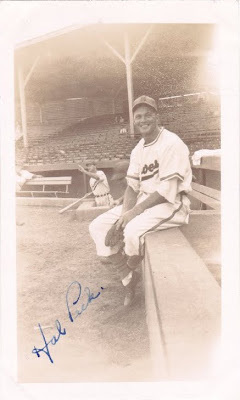 Borchert Field: Bill Veeck's "Good Luck Charm"
Great website, Chance! 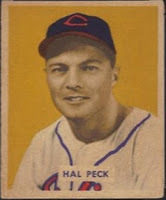 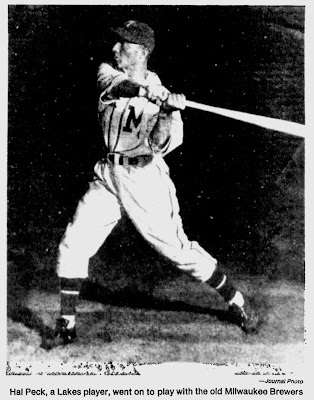 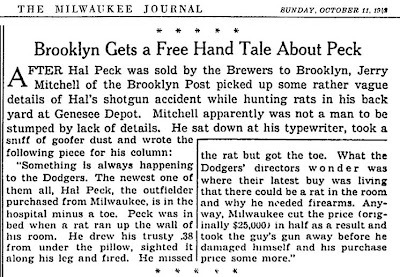 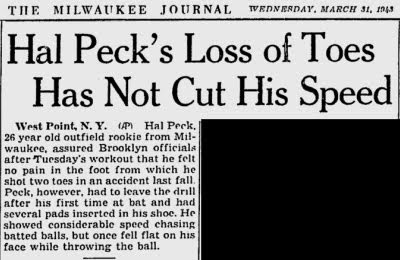 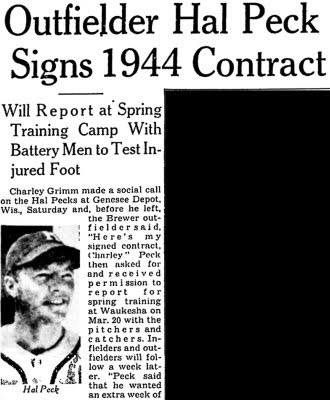 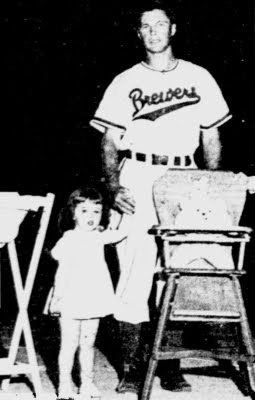 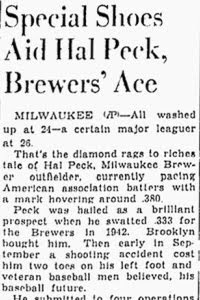 I was looking for information on Hal Peck for a piece I am doing on Vivian Anderson of the 1944 Milwaukee Chicks of the AAGPBL. 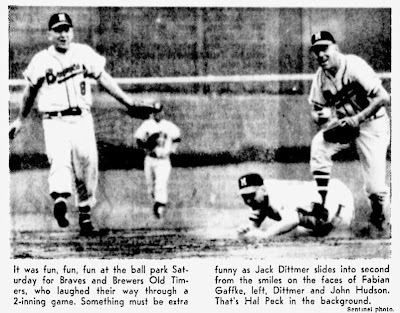 I found it on your Borchert Field blog. 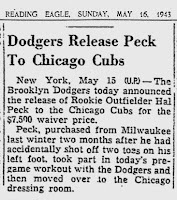 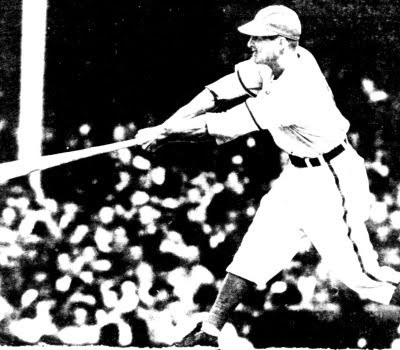 I'd love to talk to you sometime about the Chicks - I'm working on a 1944 season review for the blog early next year.